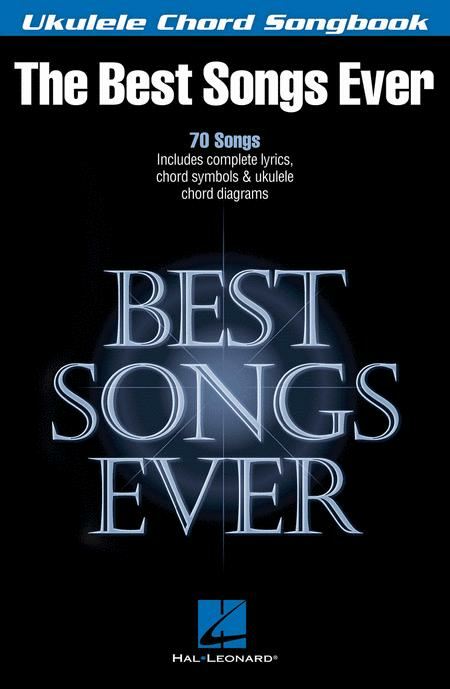 The Big Guitar Chord Songbook: Best Bands Ever! By Various Composers. Big Note Songbook (Easy arrangements with large, easy to read notation). Size 9x12 inches. 264 pages. Published by Hal Leonard. By Shmerke Kaczerginsky. Arranged by Velvel Pasternak. Tara Books (Tara: The Best in Jewish Music). Jewish. BOOK W/CD. 194 pages. Published by Tara Publications. By Various. 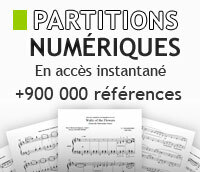 Easy Piano Songbook (Easy arrangements for piano and voice). Size 9x12 inches. 256 pages. Published by Hal Leonard.